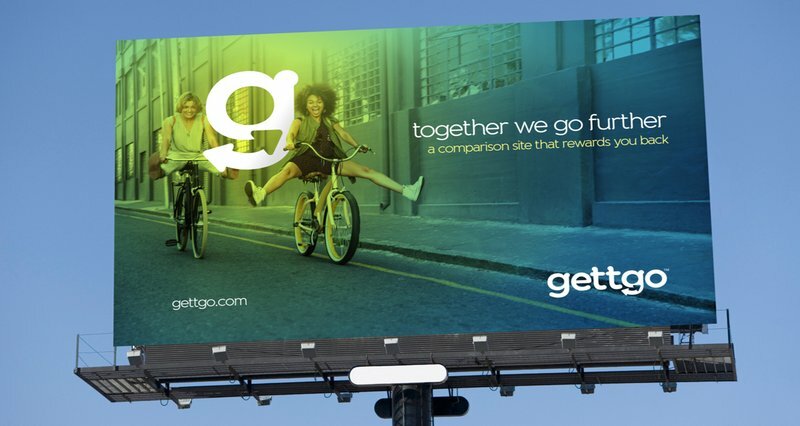 GettGo is a new digital brand in Thailand. 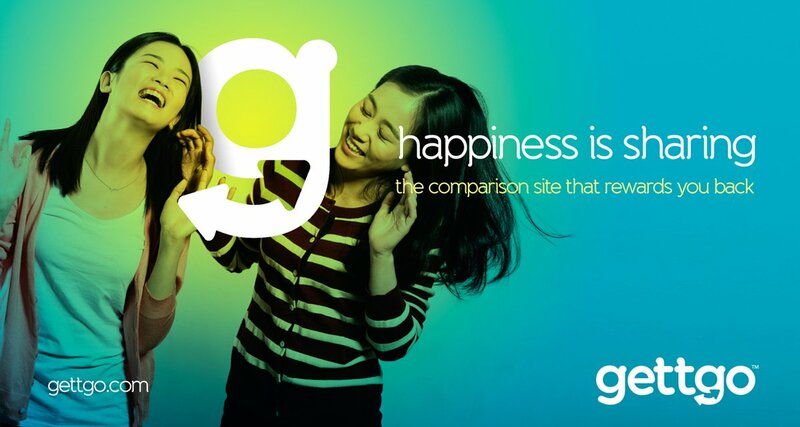 They approached Chaos to help them create a proposition that reflects their unique business model, and to produce an identity that appeals to millennials. Muang Thai Broker wanted to create a unique digital brand for an insurance aggregator website for millennials. 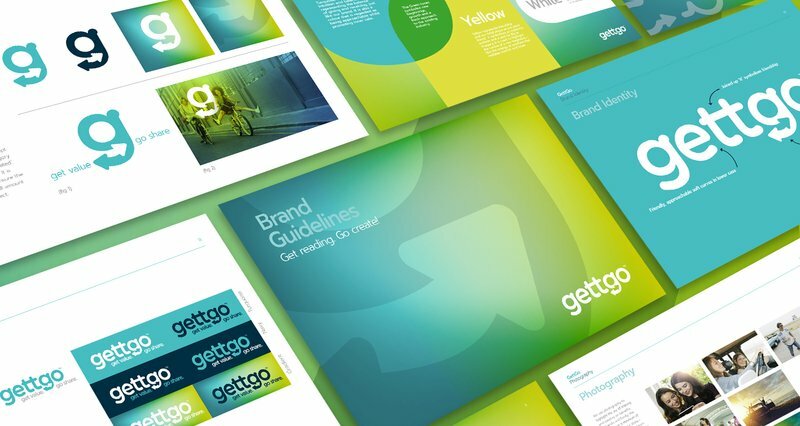 We developed their brand DNA and proposition in line with their business objectives, and came up with a brand name that reflects their proposition. Chaos created a brand identity that brings their DNA to life and provides ongoing consultancy to their local agency in developing their responsive website and media plan.